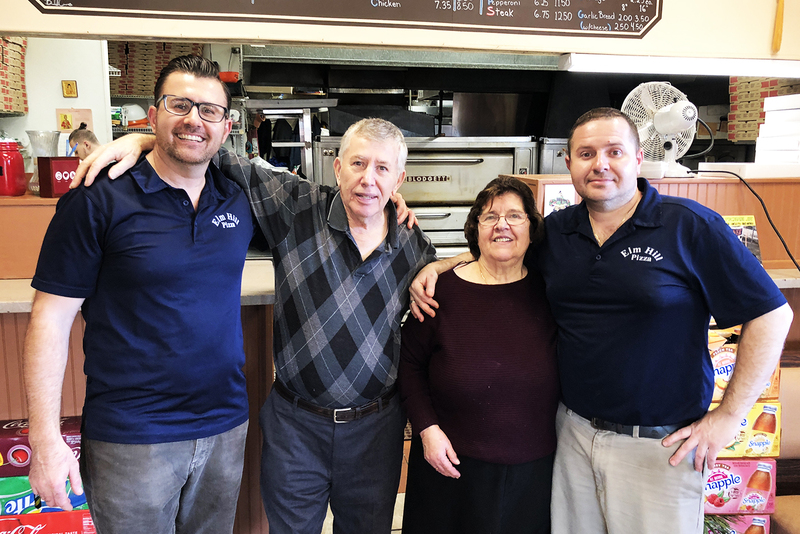 Welcome to Elm Hill Pizza, Southern Newington’s prime pizza place! 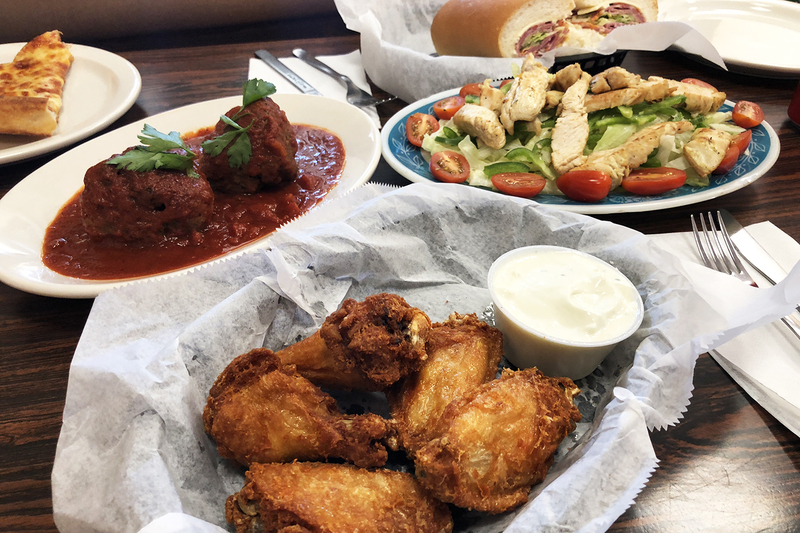 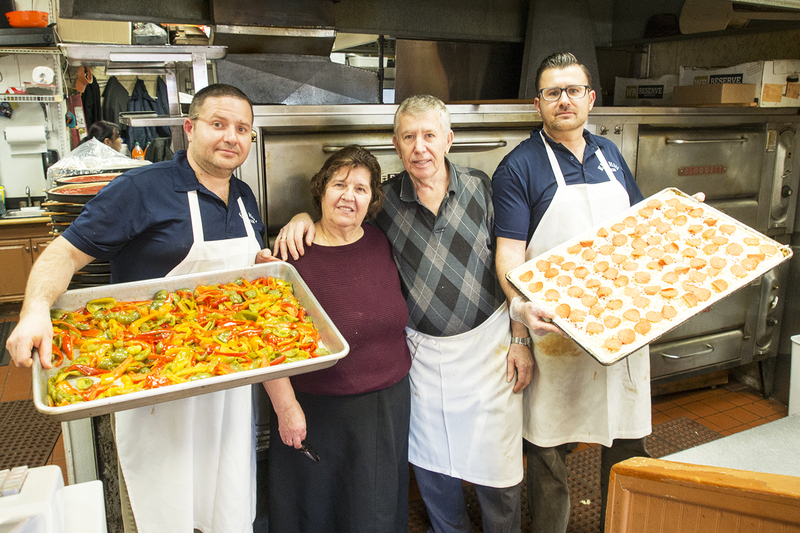 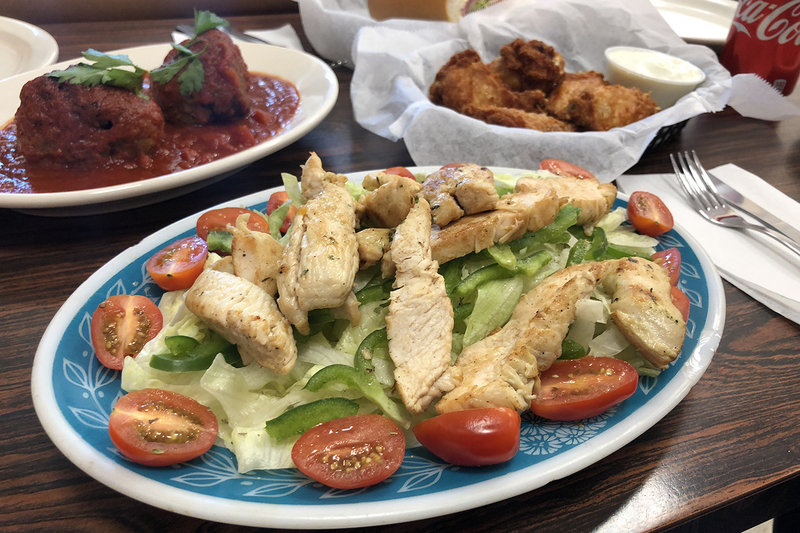 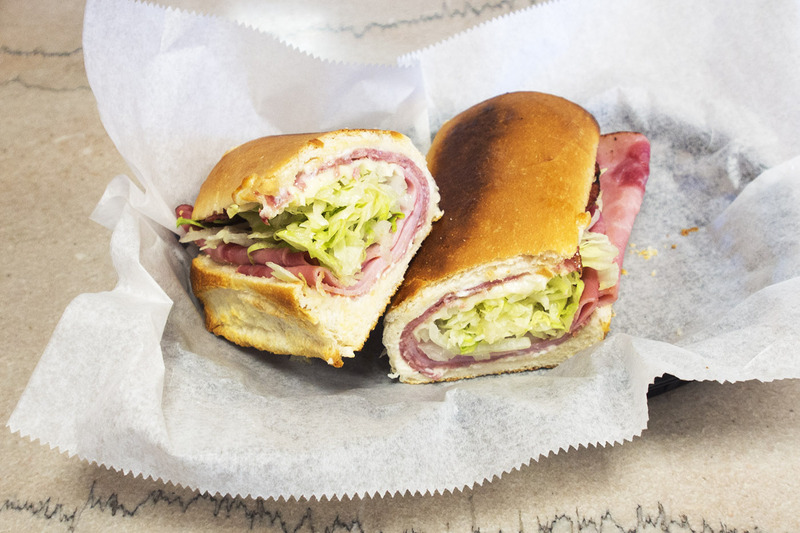 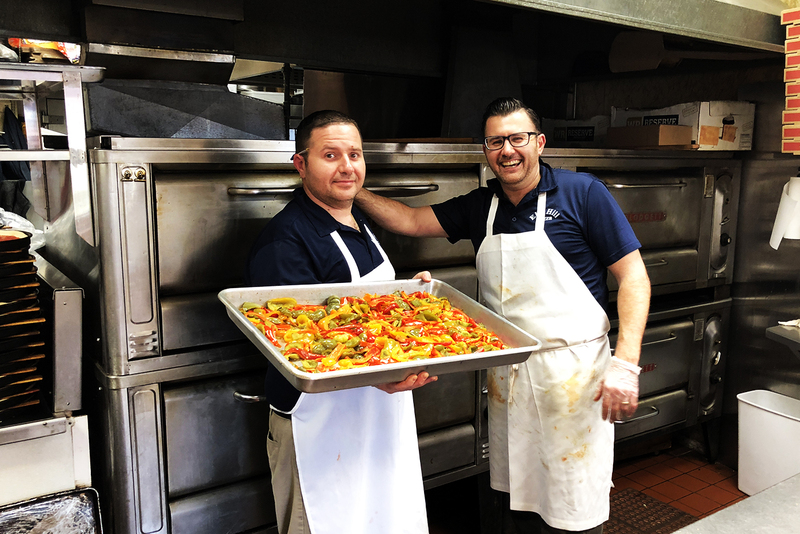 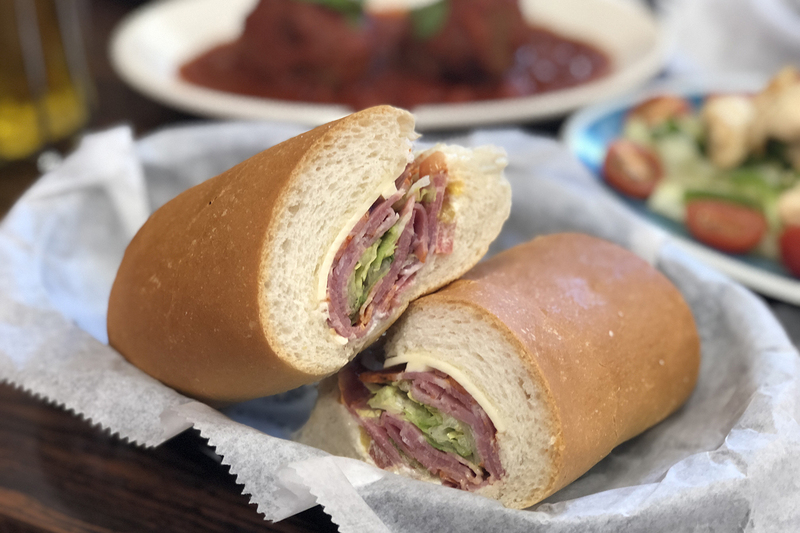 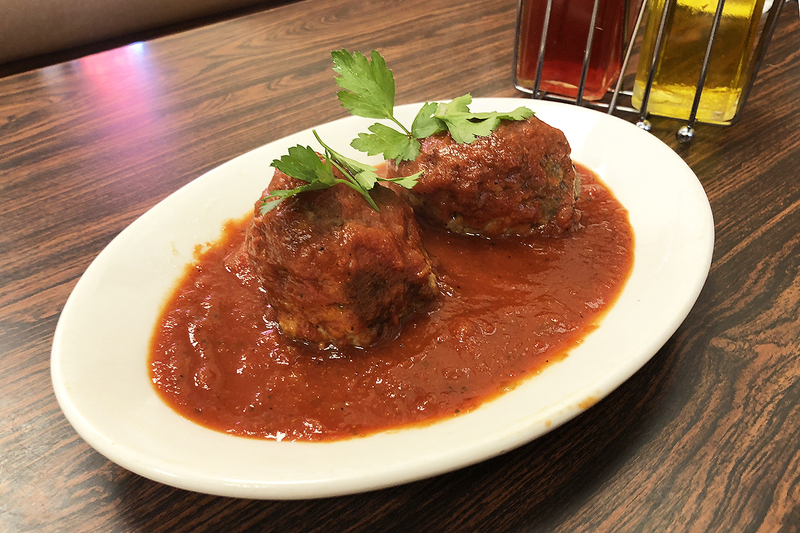 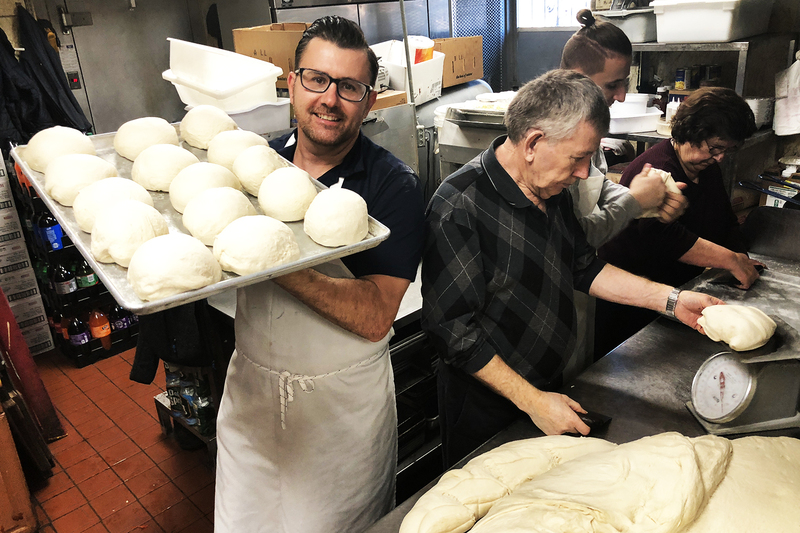 Family owned and operated since 1975, we have been bringing our homemade menu to you throughout Newington and the surrounding areas. 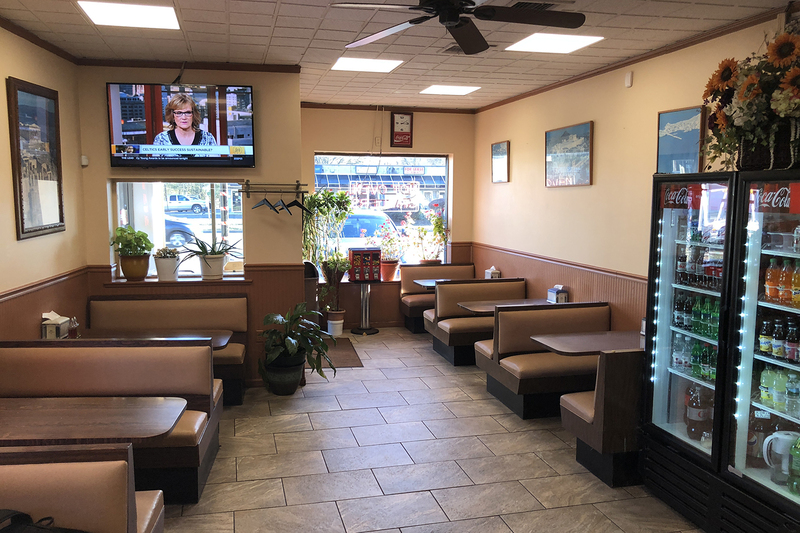 Whether you’re entertaining yourself, your family, your friends, or even the whole street, we have great food for small occasions and catering for large occasions. 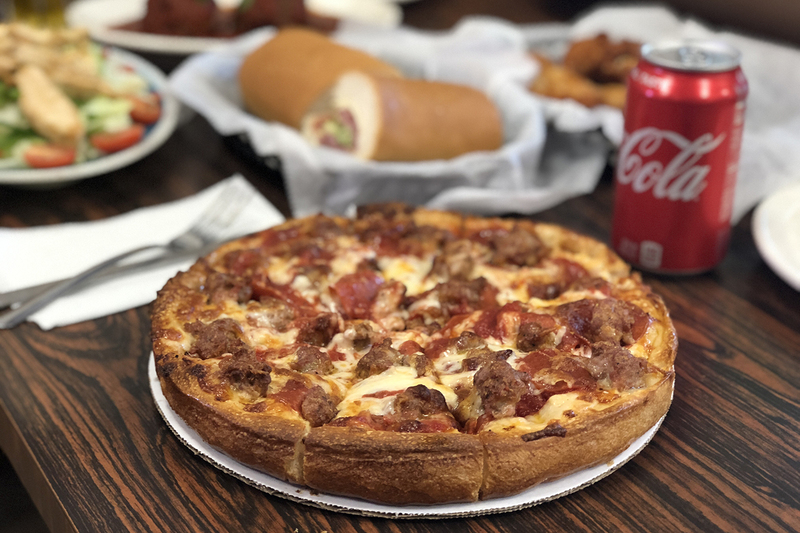 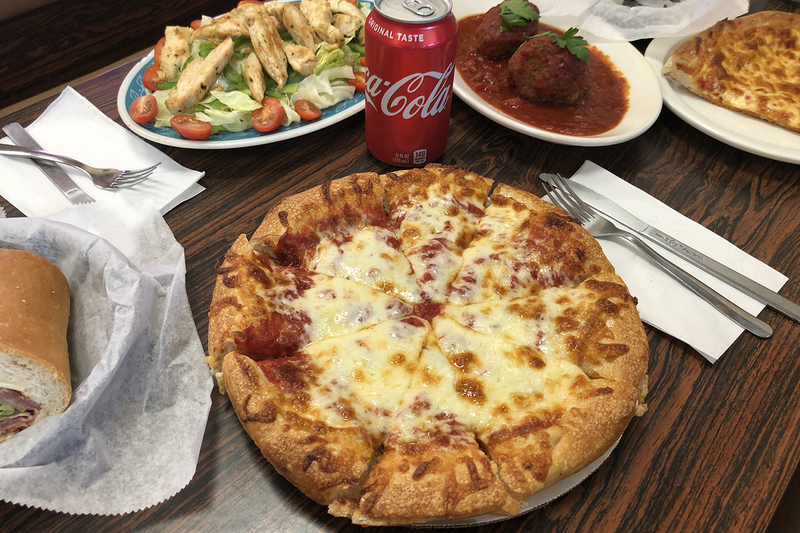 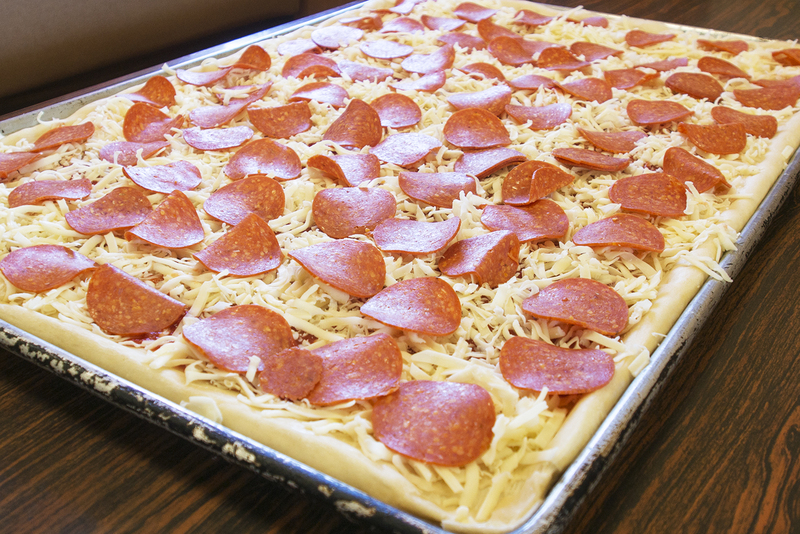 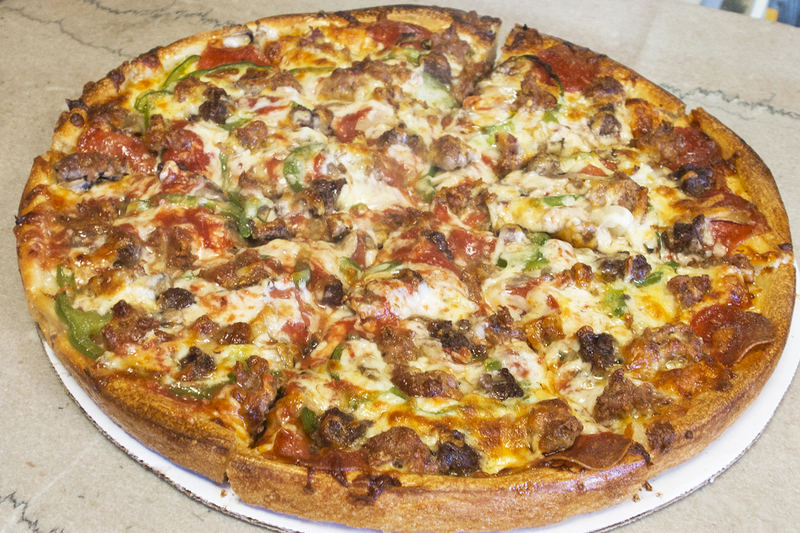 Let us serve you our tried and true pizza so you can see for yourself. 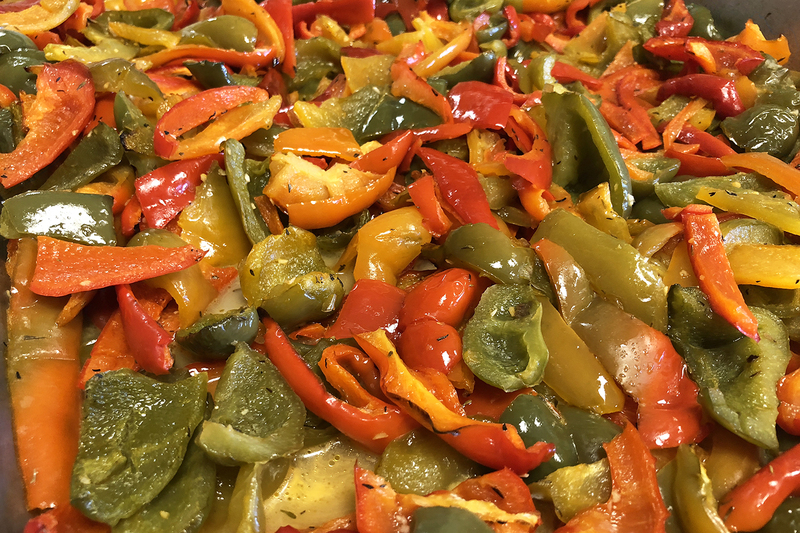 Copyright © 2018 Elm Hill Pizza - All Rights Reserved.